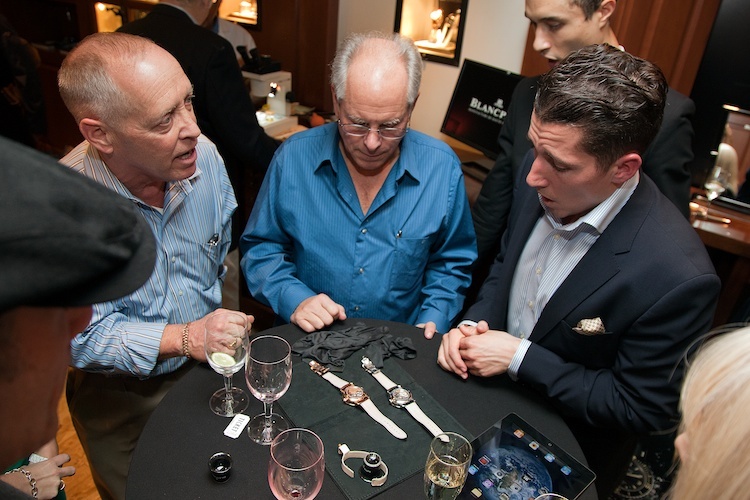 What do we love about Blancpain watches? 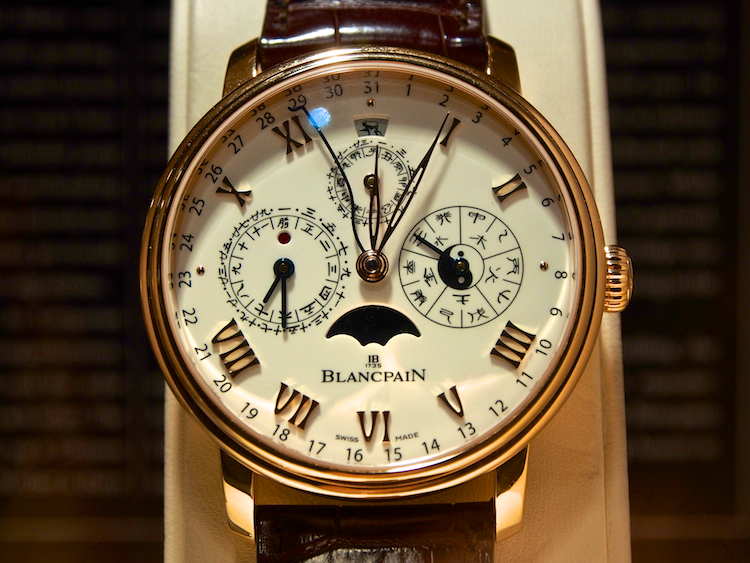 They’re different –there’s always something distinctively idiosyncratic about Blancpain watches, no matter how simple or complex. 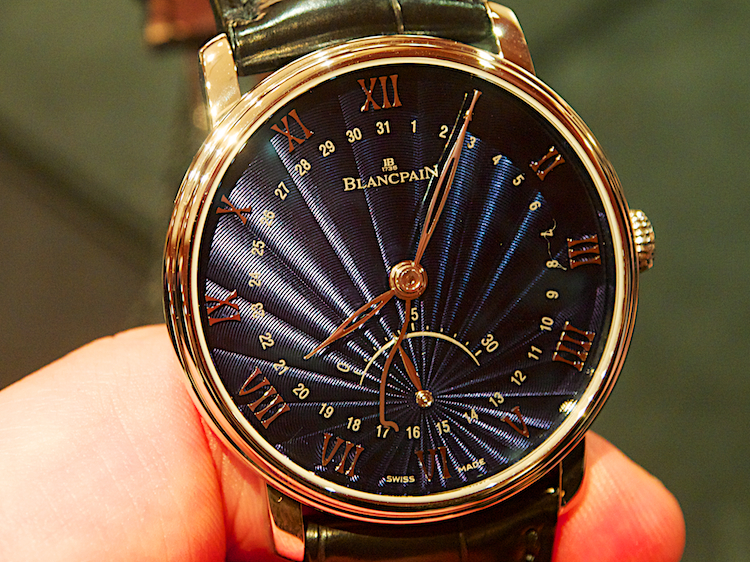 And although Blancpain’s famous for its extra thin watches (especially complications) a lucky raffle winner walked away with the biggest Blancpain we’ve ever seen. Hope she doesn’t try it on the wrist! 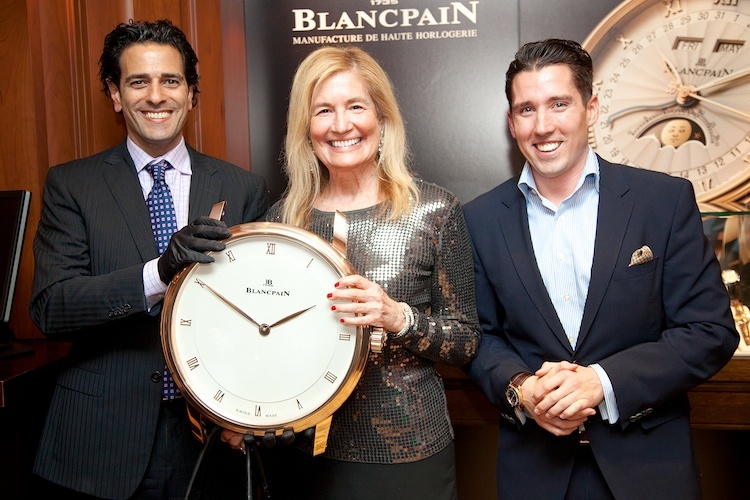 Thanks to Blancpain USA, Adam Bossi, and Rachel Konikiewicz for helping us celebrate the holidays right. 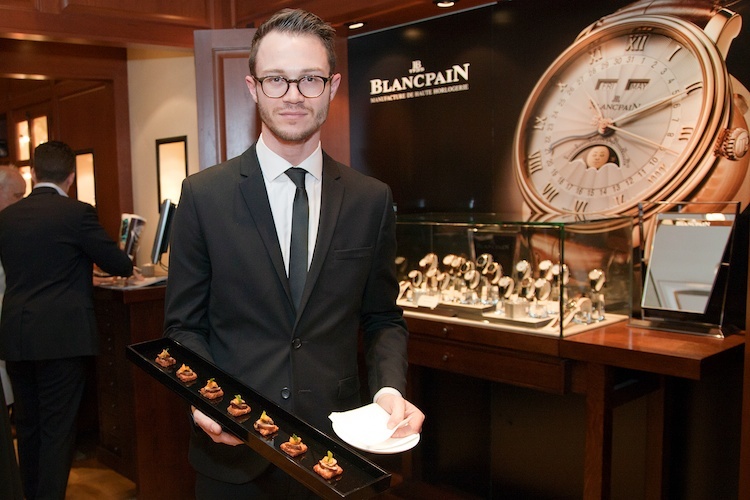 Find the Blancpain Madison Avenue Flagship Boutique on Yelp: click here.